Fall Classes Begin Sept. 4th! 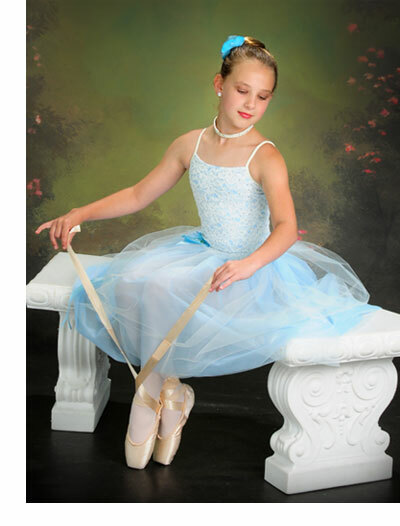 Group and Individual Pictures for the recital program will be taken in costume. Dates and Times will be announced and sent home February. The 2019 Spring Recital will be held on Sunday, June 2nd; rehearsal will be held on Wednesday, May 29th. We follow the Baldwin County public school system. We may choose to stay open for some holidays but you will be notified in your newsletter of these dates.